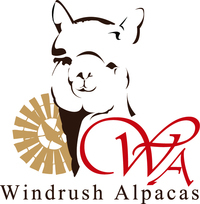 We thank you for your continued sponsorship of your alpaca. 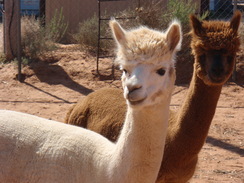 We hope you are enjoying the Adopt-A-Paca program. We really appreciate your support of our family farm. 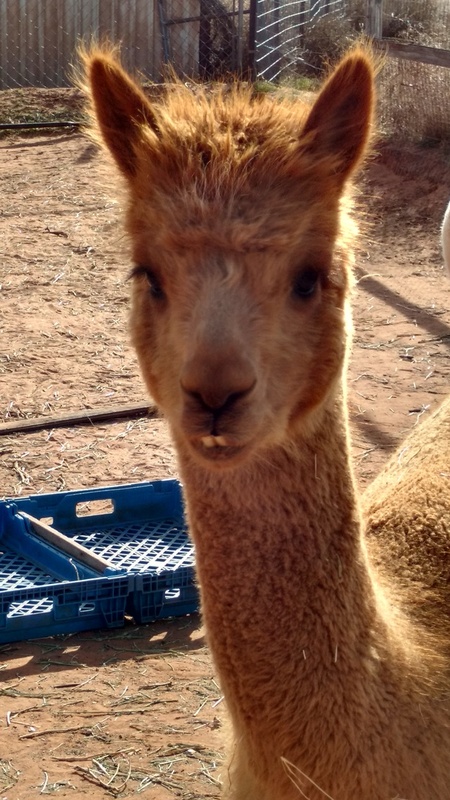 Your contribution of $25 is used toward covering the costs of daily care for your alpaca and they are non-refundable. 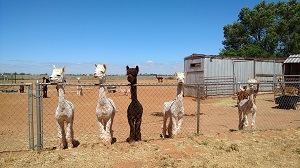 Your payment of support does not constitute ownership of the animal but only entitles you to the above-listed benefits. 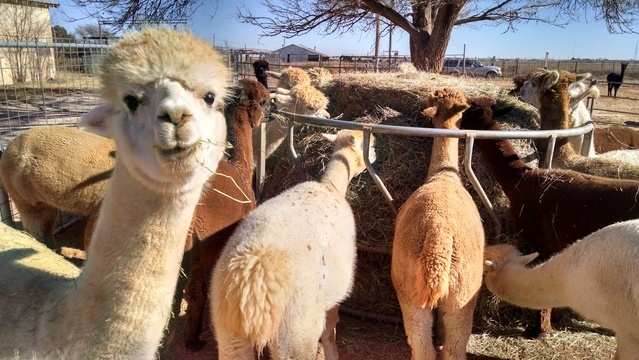 The sponsorship will last for 12 months at which time you can renew for another year or pick a new alpaca.